Registration for Summer is now open!! Early Bird discount ends on May 20th. Sinfonietta Strings is a music education program that teaches string instrument performance in group lesson and ensemble settings. It is more than learning how to play an instrument. Students learn how to focus and be prepared for rehearsals and as a result become better students. Sinfonietta Strings promotes social learning by enabling a student to be part of a group of peers playing the same instruments, working as a team. Ensembles and group lessons provide a creative and emotional outlet and frequent performances give students opportunities to shine in their communities. All of this builds confidence and the tools to build a bright future. 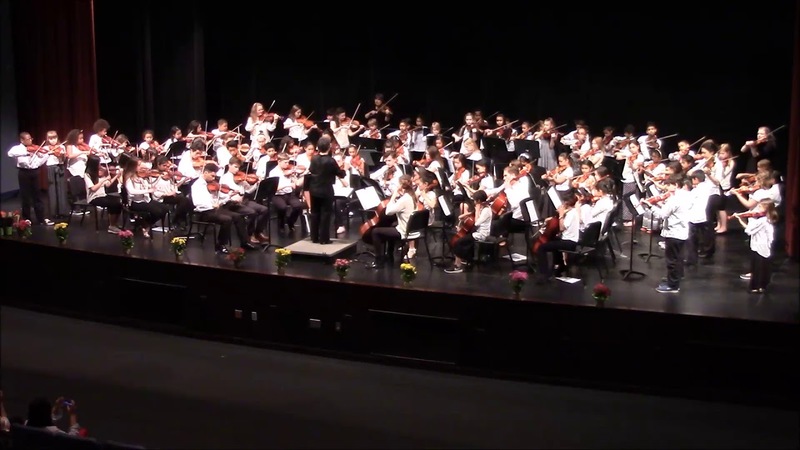 Sinfonietta Strings works in partnership with the Nashua School District and United Way of Greater Nashua. There is no cost to the school district and is funded through private donations and grants.The program expands each year and is currently taught in six elementary schools; Amherst Street, Dr. Crisp, Mount Pleasant, Birch Hill, Bicentennial and New Searles. The program also offers Middle School group lessons and two string ensembles. 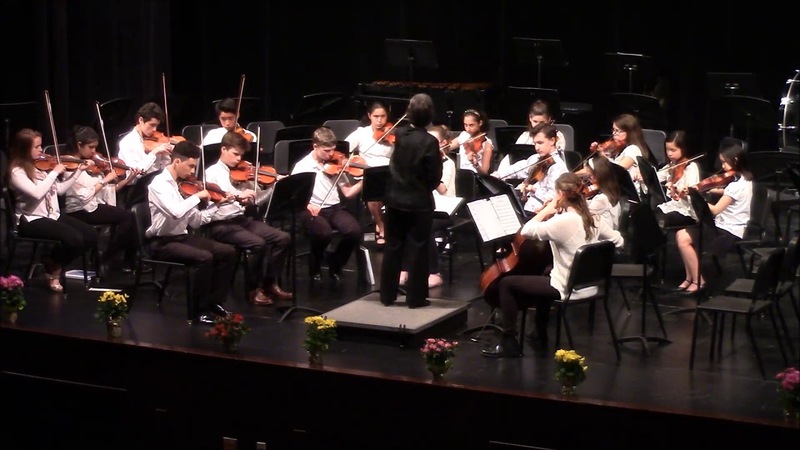 The ensembles are open to string students in the Greater Nashua community. Sinfonietta Strings is supported in part by a grant from the New Hampshire State Council on the Arts and The National Endowment for the Arts. Support comes also from the Nashua Education Foundation, Nashua Rotary, Nashua Arts Commission, New Hampshire Charitable and United Way, Rotary West, Ella Anderson, Harvard Club of New Hampshire, Citizen’s Bank Abbie Moseley Trust, City of Nashua Citizen’s Advocacy Commission.